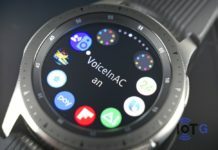 No more Android Wear watches says Samsung, Tizen all the way ! 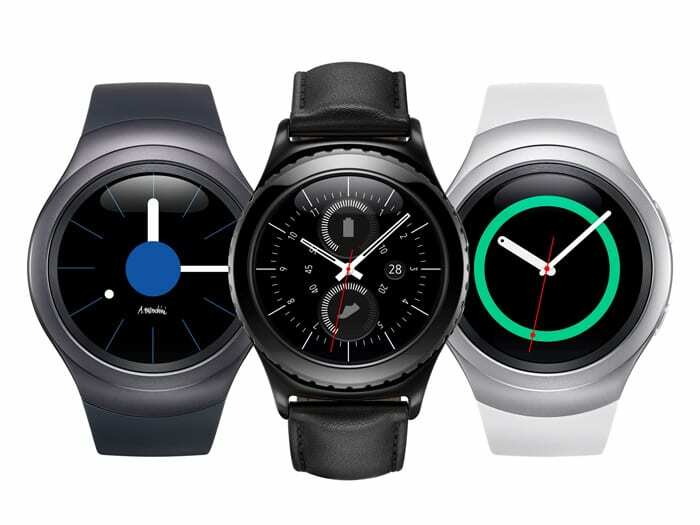 We’re not surprised to see Samsung part ways with Android Wear, Google’s wearables platform. 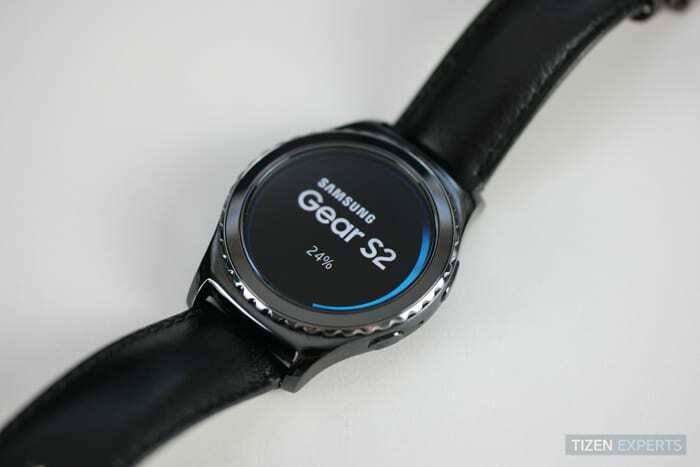 Having eyes to see Samsung’s long-term goals, we predicted that the Gear S2 was as close to a Gear Live 2 as Samsung fans would get — and our prediction was given back in December, 5 months ago. 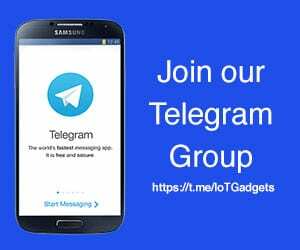 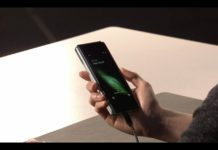 The Tizen Operating System (OS) is being used by Samsung in its robot vacuum cleaners, refrigerators, some smartphones, TVs, smart cameras, and will also lead its charge into the Internet of Things (IoT). 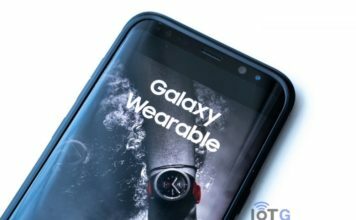 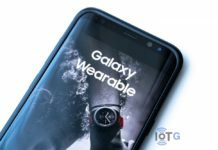 The decision to exclusively use the OS it in wearables products makes sense as they have full access to the source code and can heavily influence its development.